Fisher & Paykel Brevida Nasal Pillows Mask (1)XS/Small & (1)Med/Large with Headgear is a specialty CPAP product that provides maximum comfort for people that need CPAP therapy. 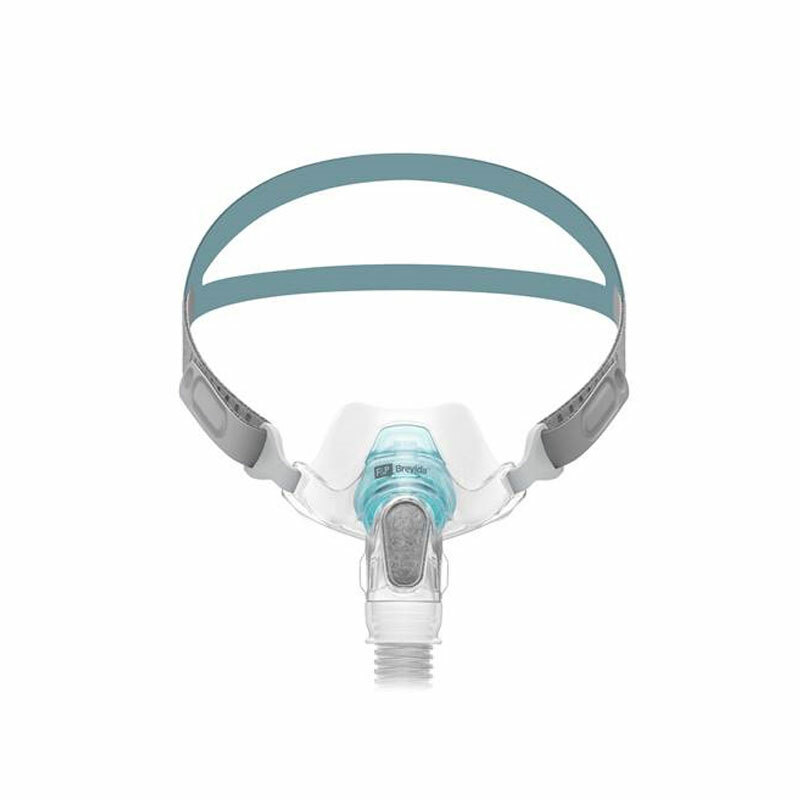 Fisher & Paykel is a leading manufacturer of CPAP therapy devices including masks, headgear, humidifiers, CPAP accessories, and more. The Brevida Nasal Pillows Mask was designed for confidence and belt for comfort. This comfortable headgear was designed to stay in place during sleep while the gentle-on-the-nose seal helps you breath easier. Extra thin, soft seal made from extra thin soft silicone to provide a gentle seal. Verstile pillows fits a wide range of nostril sizes. Stabilising side supports were designed to reduce the likelihood of the seal dislodging during sleep. Contains 1 Fisher & Paykel Brevida Nasal Pillows Mask Seal - 1 X-Small/Small & 1 Medium/Large with Headgear.